In an effort to lower healthcare costs for its customers, Hy-Vee has expanded its discount medications list. The new medication list went into effect Feb. 1, and is available to all patients with no enrollment fees. The new list includes an increased number of cholesterol, diabetes, gastrointestinal, mental health, women’s health and men’s health medications offered at a discounted price. It also includes commonly prescribed antibiotics. 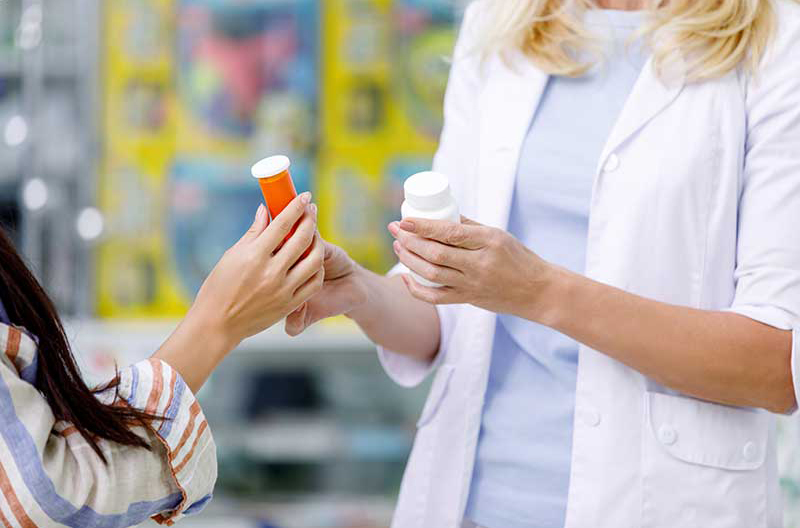 Generic prescriptions will be available for as low as $4 for a 30-day supply or $10 for a 90-day supply. “Hy-Vee remains dedicated to providing medications at a low cost to help our patients achieve better health outcomes,” the company says. Customers can manage their prescriptions, including transfers, through the free Hy-Vee mobile app for both iOS and Android devices.